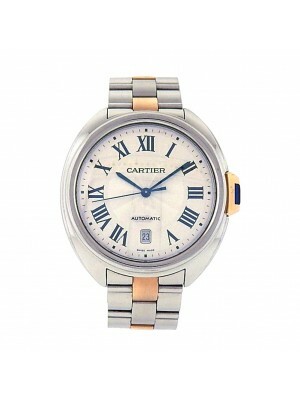 The story of the Cartier watchmaking house started in 1847 when Louis-François Cartier founded his famous brand. Soon, the company became the leader on the market, and Louis Francois Cartier became the supplier of luxurious accessories to the social elite and even Royal Families of different countries. Later, his sons took control of the brand and led it to the pinnacles of success. 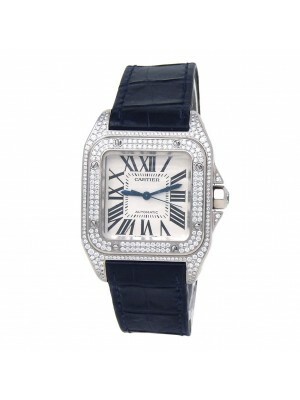 Three brothers created the entire empire of elite watches and jewelry manufactured by the famous house. They wanted to spread their products all over the world and got much inspiration while travelling. Watchmakers built partnerships with different manufacturers and entrepreneurs from Russia, India, the United States, and other countries. In 1904, Pier and Louis Cartier went to Russia. Russian aristocracy and royal family were charmed with marvelous collections of the famous house. Moreover, being inspired by the Russian nature and people, brothers designed a new collection of accessories reflecting the unique spirit of this land. 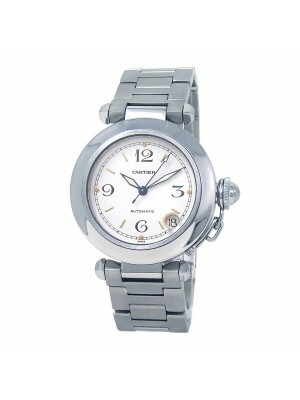 The Cartier brand launched a legendary and unique collection of wrist watches called “Tank” in 1917. 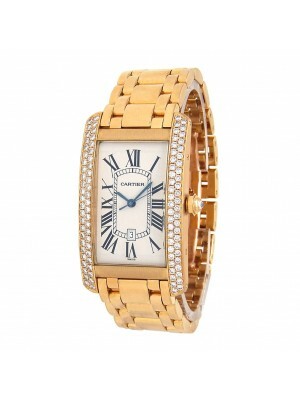 There was a good reason why Cartier named this line of elegant timepieces in such a way. 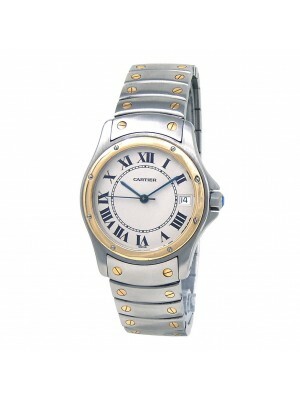 In fact, the design and overall look of the watches were similar to English tanks of the World War I. These timepieces were presented to American officers in order to express the gratitude for their help in the war. You can still find this unique model on the market; it hasn’t undergone any changes and is sold with its original design. 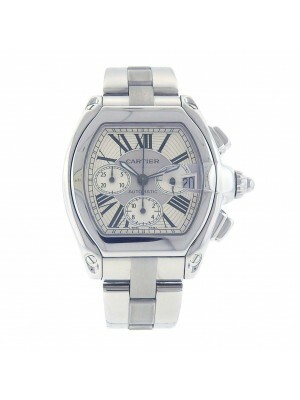 The further history of the Cartier brand developed very quickly. For example, in 1933, the popular company introduced the first luxurious waterproof watches “Pasha” that were made specially for Marrakesh Pasha. These marvelous horological devices were decorated with gold and precious gems. Many different masterpieces of the famous brand are highly appreciated nowadays by numerous collectors and devoted clients of the fashion house. 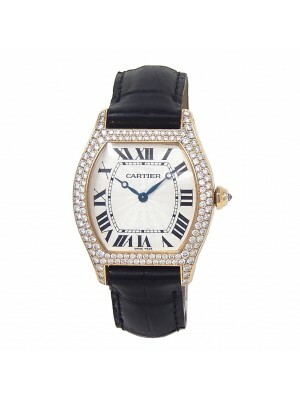 Thus, even used luxury watches made by Cartier’s masters are highly prized. Being at the core of the process for many years, the company was eventually divided and sold to three entrepreneurs in London, Paris, and New-York in 1962 after the death of genius Cartier brothers. However, it wasn’t the end for the marvelous brand. 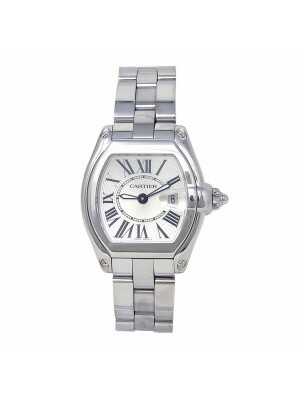 In 1972, Cartier started mass production of watches, and by 2014, the company became the third leading brand in the watchmaking industry. Later on, the famous watchmaking house conquered the entire planet with its elegant and prestigious timepieces that are rightfully considered the masterpieces of the jewelry art. 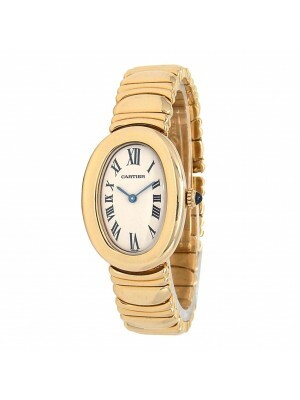 Powerful combination of the sophisticated assemblage and original design is still the main trait of every Cartier product. Today, the company produces timepieces of the high quality for both men and women and is in the top-30 of best watchmaking houses of the world. 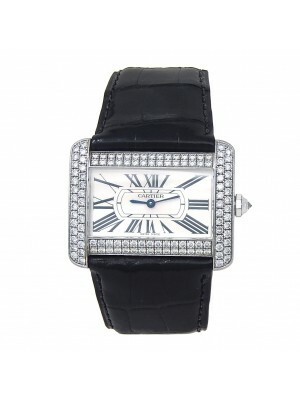 There is a great number of Cartier boutiques worldwide; such representatives of the social elite as political leaders, aristocracy, and Hollywood stars are clients of the famous watchmaking house. 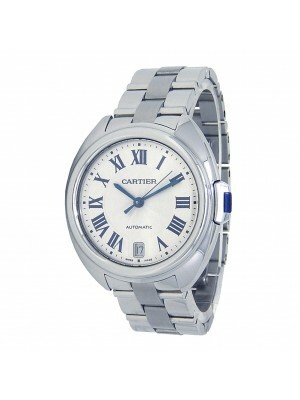 So, you should join this fashionable clientele and buy Cartier watches here!